Rails Girls comes to San Antonio! During the free two-day workshop we'll dive into the magical world of Ruby on Rails. Applications are open until the 17th of January 2016. This workshop is intended for people new to programming, or new to Ruby on Rails. No prior experience is required. We have room for 35 participants, so get your application in early! Web developers that want to help coach / teach, please contact us! Check out our Twitter and Facebook page to get updates on the event! Want to help? We are looking for volunteers and Rails coaches. During the morning we’ll install Ruby on Rails on your computer. Recap of what we’ve learned and how it all fits together. Rails Girls San Antonio is co-organized with our awesome partners. Geekdom is a new kind of collaborative coworking space where Entrepreneurs, Technologists, Developers, Makers & Creatives help each other build businesses & other cool things together. 80/20 Foundation strives to transform San Antonio by issuing grants to public charities in three strategic areas: STEM education, entrepreneurial ecosystem and urban options. Github offers powerful collaboration, code review, and code management for open source and private projects. 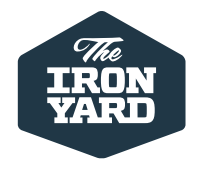 Iron Yard offers learning programs that cover the core components of web development. Each course is designed to help people reach their learning and career goals. Codeup's full-stack and front-end courses prepare junior developers for successful careers in tech. Turner Logic is offering tech consulting, software development, hardware prototyping, and training services. Grok Interactive builds outstanding web applications for clients. Specializing in Ruby on Rails development. They Grok the Web! 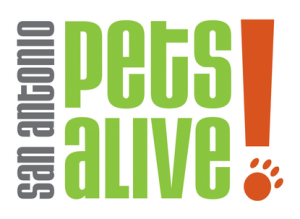 San Antonio Pets Alive focuses on saving the lives of dogs and cats that are already on the euthanasia list at the city shelter as well as providing resources to pet owners to prevent them from surrendering their pets. 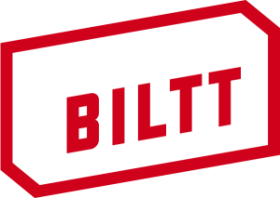 Biltt is a product, interface and experience design shop that loves working with startup companies. Who is this aimed for? Women of any age with basic knowledge of working with a computer. We’ve had people of all ages taking part. Please bring your laptop.